PB&J Run – The Most Delicious Race in Town! Think you're ready for this jelly? 5K and 10K, will receive a pair of PB&J Zensah running socks. 15K participants must register before September 1st! What exactly is the PB&J Run? The 10K will start at 7am. 6.2 mile course with five water stations. Course will be open for two hours after start. Starting at Coachman Park, 10K participants will catch breathtaking views of the Gulf as they run over the Memorial Causeway Bridge, alongside white sand beaches, through the marina, and back over the bridge. The 5K will start at 8:15am. 3.1 mile course with two water stations. Starting at Coachman Park, 5K participants will catch a beautiful sunrise as they run over the Memorial Causeway Bridge and back. The 15K Challenge will start at 7am. The 15K Challenge includes both the 5K and 10K runs. Runners must finish the 10K and be back at the start line before the 5K begins at 8:15am. Challenge participants will receive a pair of custom PB&J Run athletic socks, in addition to their PB&J t-shirt and medal. Whether you’re on “team crunchy” or “team smooth”, everyone knows PB&J is a classic. Inspired by the beloved lunchbox staple, we’re so excited to make PB&J lovers’ dreams come true by celebrating the nostalgia, comfort, and super-efficient athlete fuel that is Peanut Butter & Jelly through this signature event. Does PB&J Run support a charity? Yes! We are proud to say that 100% (every dollar!) of the PB&J Run goes to support the children and family services of local 501 (c)(3) non-profit Directions for Living. 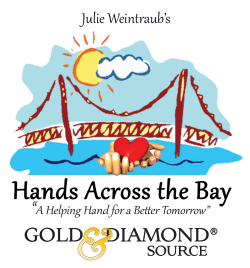 Fundraising for this important cause is the sole purpose of this event, and thanks to all of you we are able to raise an average of $60,000 annually to help little ones who are homeless, in foster care, and experiencing other traumas. 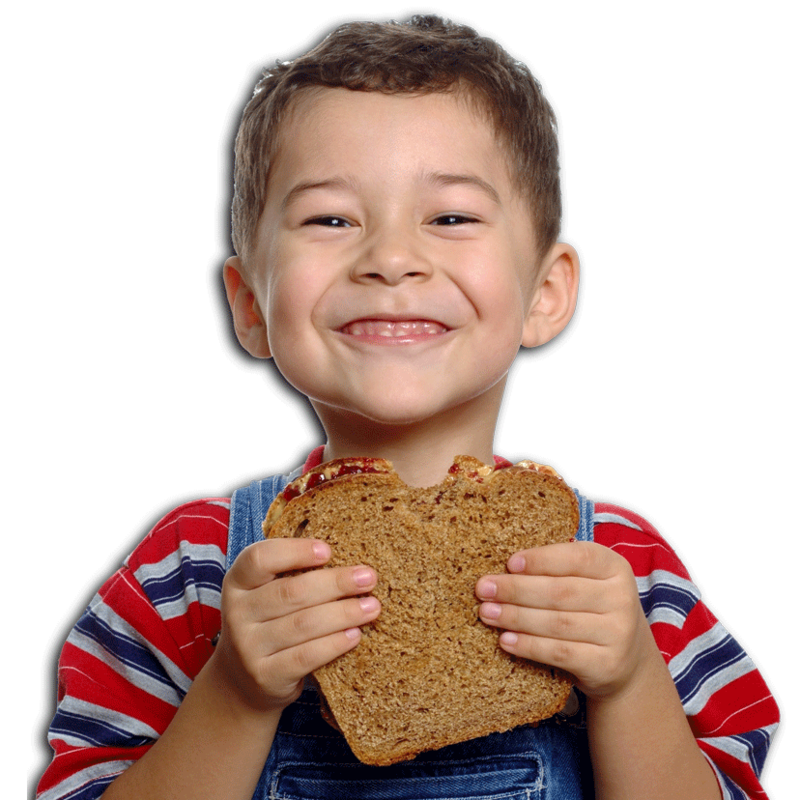 You can learn more about the charitable component of PB&J Run below. I'm a novice runner - is this race for me? Definitely! The Pb&J Run is for everyone, whether you’re walking, jogging, or racing to be the first to cross the finish line. Technically there is not an age limit on the PB&J Run, but we recommend this event for ages 12+. We encourage parents to use their best judgement based on the difficulty and length of the course when registering children. Can I run with my stroller? What about my leashed pet? We advise against running with strollers and/or pets, due to the steep inclines featured in both the 5k and 10k courses. What if I have a nut allergy? We want the PB&J Run to be accessible to everyone! We hope even those with nut allergies can enjoy our run, but please note that there will be unlimited PB&J sandwiches and PB&J-themed vendors at the Post Party at Coachman Park who, as you might imagine, will be working with and serving nut butters. 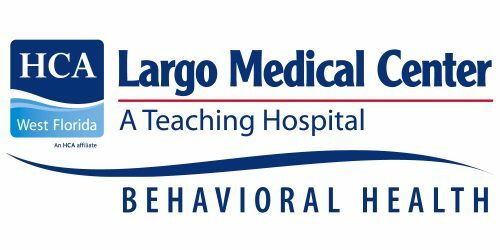 If you need special accommodations for your allergy or have further questions about your safety, please email us here. Will there be race awards given out? Yes! More details about our 2019 race awards will be announced soon. How do I register and how much does it cost? What is included in my registration? Live music, food, and interactive vendors at the PB&J Post Party following the race! What is the PB&J 15K Challenge? The PB&J 15K Challenge is designed for the runners who want to complete both the 5K and 10K courses, back-to-back. Challenge participants must finish the 10K (which begins at 7am) and be back at the Start Line before the 5K begins at 8:15am. Challenge participants will receive bragging rights and a pair of custom PB&J Run athletic socks, in addition to their PB&J t-shirt and medal. Where and when is Packet Pick-up? Packet pick-up will be held at our PB&J Run Expo the afternoon/evening before race day – Friday, September 20, from 4-7pm at Coachman Park. We will have interactive vendors, music, PB&J merchandise, and live registration in addition to packet pick-ups, so don’t miss the fun! You can also pick up your packets on race day morning, from 5:30am – 8am. Please be advised there could be long lines on race morning, so plan to come early if you are not picking up at the expo on Friday, so that you aren’t late to the start line. Online registration on Active.com at current rates will close Wednesday, 9/18, at 11pm. Runners can register live at Coachman Park at packet pick-up on Friday (4-7pm) or on race day morning (5:30 – 8am), at increased rates while supplies last. NOTE: You must have the Active.com registration confirmation emails (printed or on phone) ready to show at packet pick-up for yourself and any additional runners you will be picking up for. Something changed - can I get a refund? Unfortunately, we can’t issue refunds. If for some reason you can’t make it to race day, at least stop by and pick up your PB&J packet and t-shirt from us! Where should I park on Race Day? There is plenty of free parking at Coachman Park, plus multiple lots in downtown Clearwater for you to choose from. If you arrive to Coachman Park after the roads are closed, you will have to park in one of the lots in downtown. What is the timeline on Race Day? Will I be able to register the morning of the race? 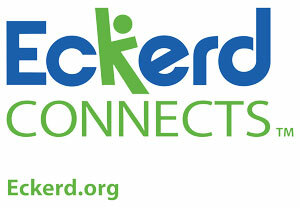 Yes, you can register the morning of the race or at our packet pick-up, but the price will increase, so sign up now! What supports will be provided along the course? 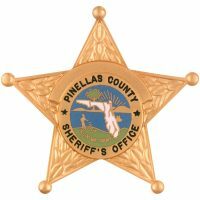 Both courses will have closed roads, will be clearly marked with directional and mile marker signs, and will be stationed with volunteers, law enforcement, and water stations for the safety and support of our runners. The 5k course will have 2 water stations and the 10k course will have 5 water stations. The 10k water stations will have Gatorade. 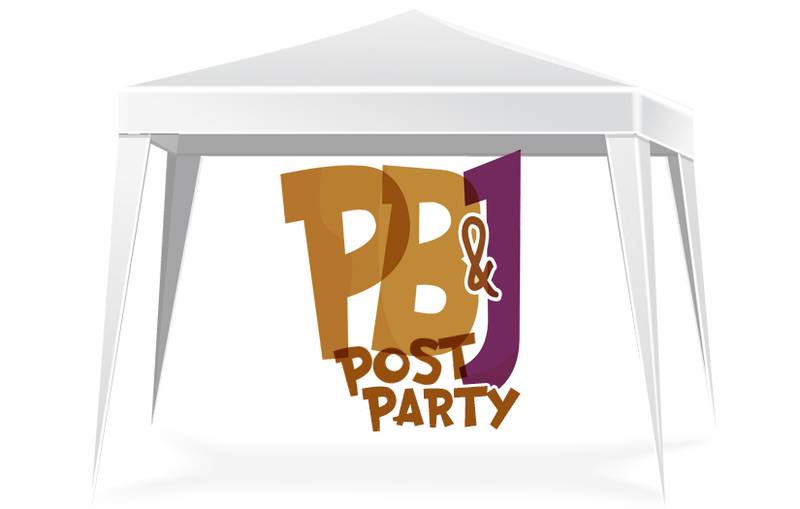 What is the PB&J Post Party? Beginning when our first 10K finishers return and ending around noon, the PB&J Post Party will take over Coachman Park. 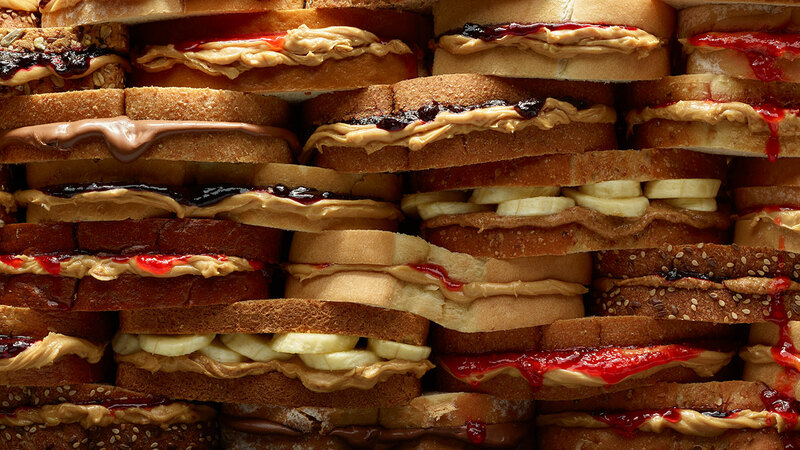 Food and drinks will be provided to all PB&J Run participants, including all-you-can-eat PB&Js! Our DJ, 15+ interactive vendors, raffle prizes, and cash awards ceremony will also be happening at the PB&J Post Party, so don’t miss it! Ask us about vendor opportunities!